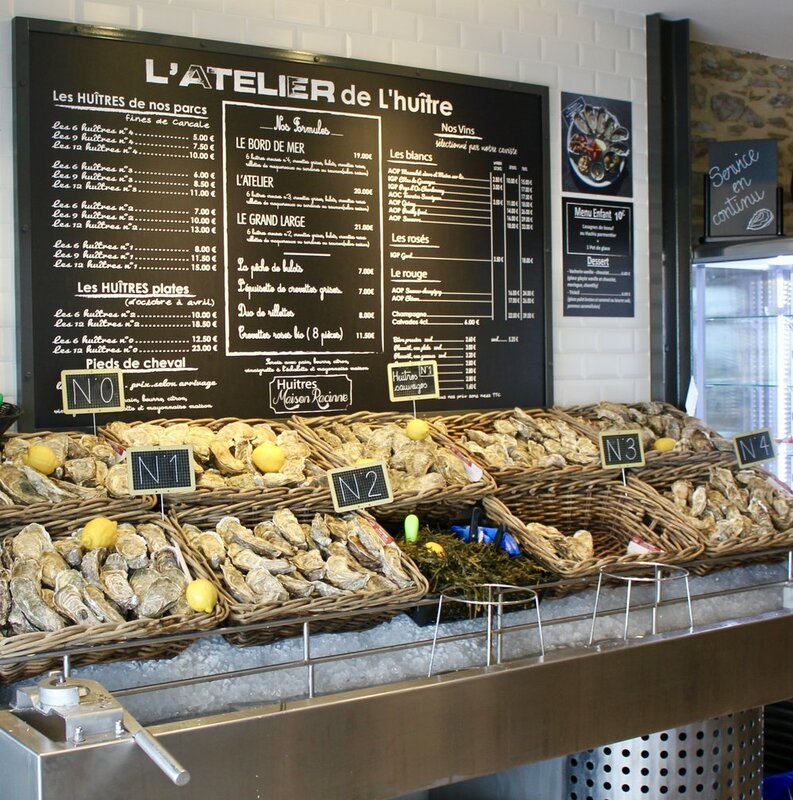 Oh, did we love Cancale, a charming and cozy village in the Brittany region. Right on the water with friendly people and a laid back feel. We want to go back! Fresh oysters sold directly from booths on the waterfront. Take us back! A charming fresh seafood bistro overlooking the water. There are lots of these along Cancale's main street but this is the one we kept going back to. Order the a fresh seafood plate and look out over the ocean. A local wine shop with a very limited selection of delicious and inexpensive local wine. 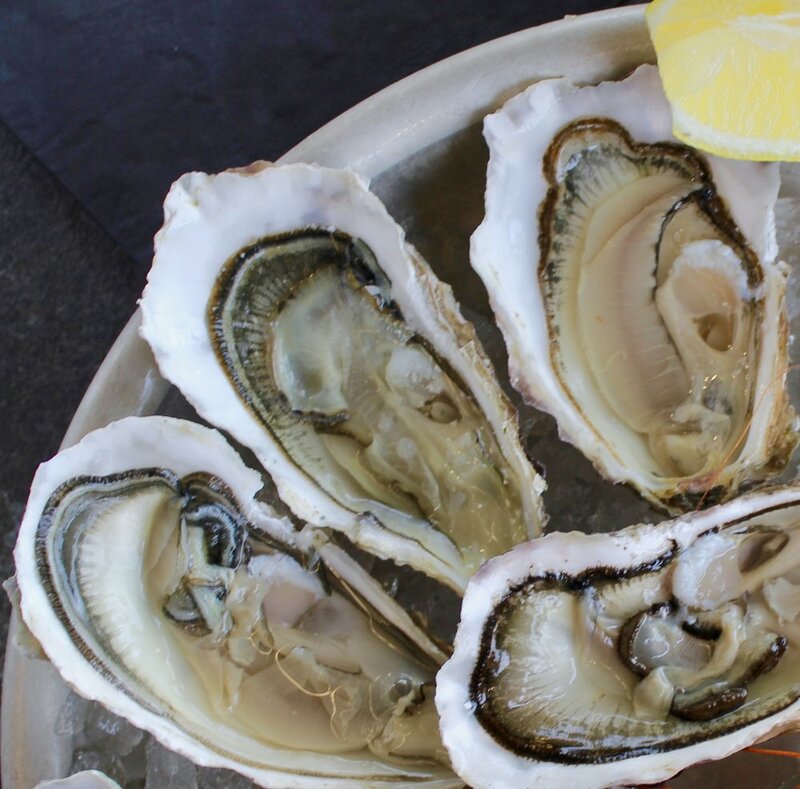 Pick up a bottle of the Muscadet to eat with local oysters.